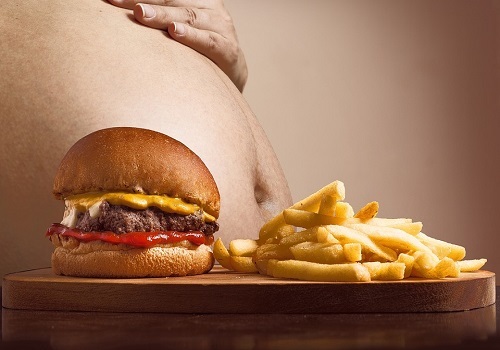 Obesity is a medical condition where a person accumulates a lot of body fat that could be harmful for him. Usually people are considered obese when their body mass index (BMI) is greater than 30. To know further about obesity, first we need to know what body mass index (BMI) is. Body Mass Index is a measurement that is derived from your height and weight. Usually people are in the misconception that BMI measures the percentage of body fat, which is not actually the case. It is a good method to know the healthy body weight. If a person’s body index lies between 25 and 29.9, he is considered to be overweight, whereas if it exceeds 30, he is supposed to be obese. Strictly avoiding fatty food items. Eating boiled or shallow fry food items instead of Deep Fried Items. Statistics show that in 2016, more than 1.9 billion adults aged 18 years are overweight, whereas The Republic of Nauru (earlier known as Pleasant Island) have the highest obesity rate. Obesity is a serious problem that every individual in today’s generation is facing. It needs to be controlled else it can be hazardous for the well being. If taken proper measures like regular exercising and following a proper diet plan, obesity can be easily regulated.